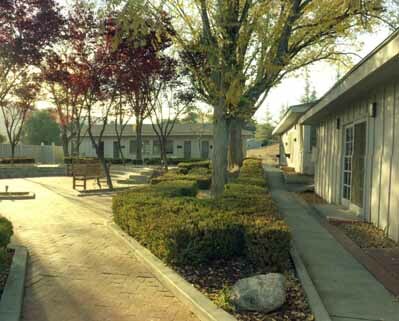 As you first arrive to Narconon San Diego, you can't help but to be engulfed in the serenity and calmness this world-class drug rehabilitation center provides. 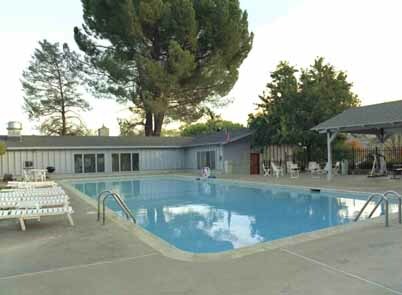 Narconon San Diego swimming pool for fun, exercise, and cooling down. 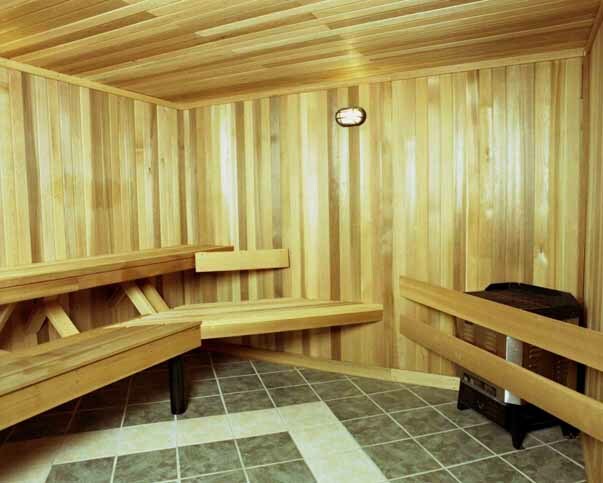 This sauna room is used through out the detoxification phase. Sweating out harmful chemicals that drugs and alcohol leave behind helps to prevent relapse and makes for a better recovery. 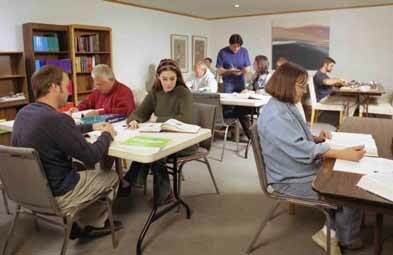 The study room is used to help educate people on what happened and what went wrong. Education is a key process in recovery. Exercise and sports are important factors of recovery. Not only do they keep you physically and mentally healthy, they also provide a good way to spend your time. 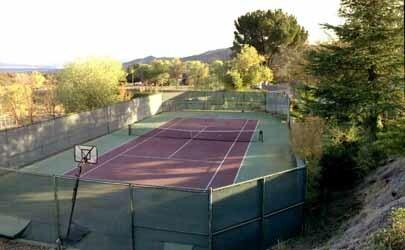 Basketball and Tennis are among the sports encouraged at Narconon San Diego. 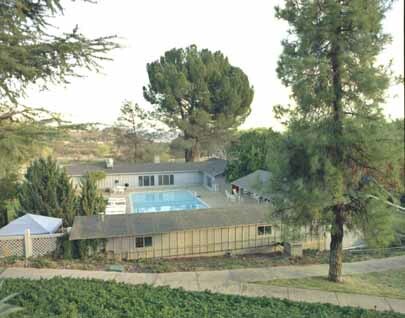 Narconon San Diego is tucked far away from the hustle and bustle of everyday life. 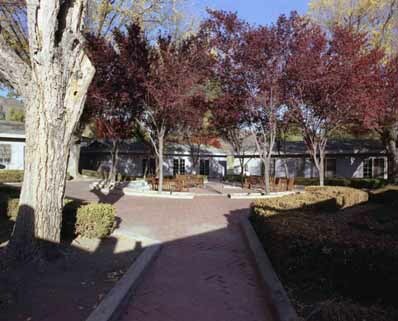 A peaceful walkway that stretches around the center is a perfect place to stroll and reflect. Comfortable living quarters circle around the pool. The center has wonderful landscaping, kept well trimmed and cleaned. 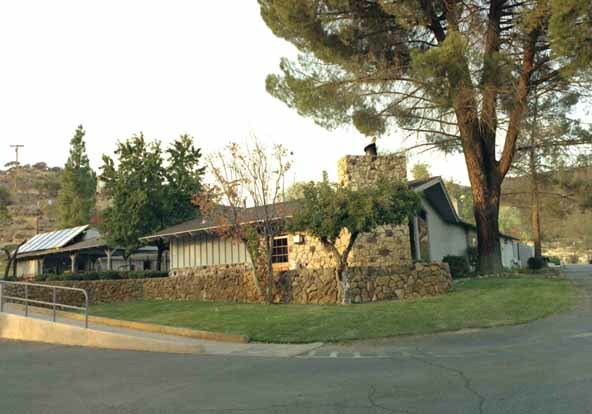 The spacious living quarters are wheelchair accessible and are connected to the lodge. 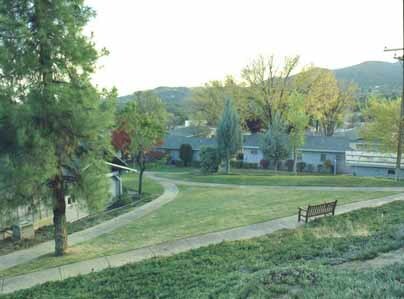 The walkway and courtyard run along the living quarters to make many of the great attractions of Narconon San Diego easily accessible. 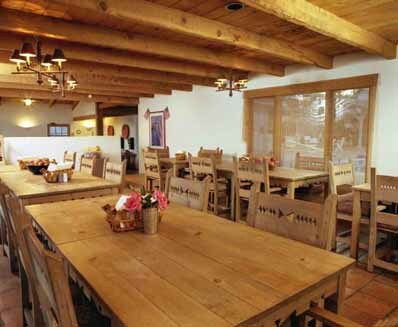 The lodge is complete with a dining area, television room, and recreation area. Nutrition is important in recovery and all meals are well balanced and healthy. The country style dining area can sit up to 60 people.